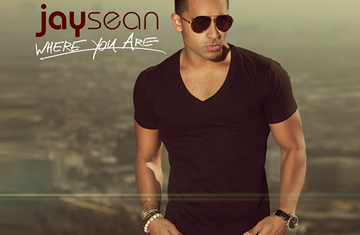 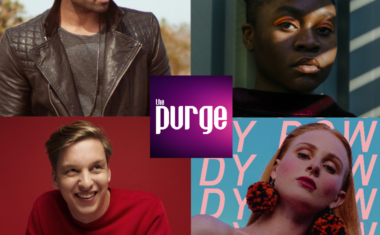 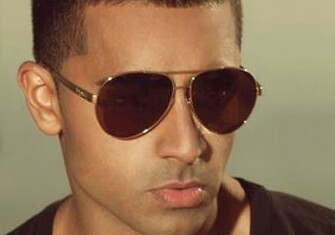 Jay Sean | auspOp — Australia's first stop for pop music and Jay Sean! 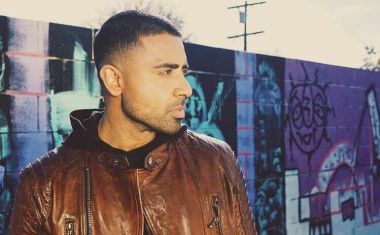 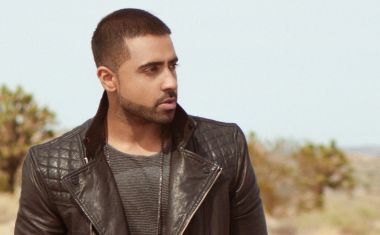 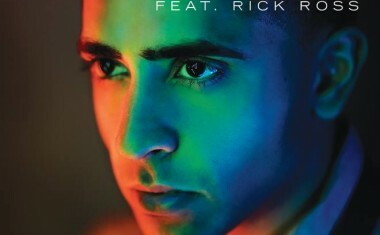 British R&B star Jay Sean has today released his first new single in three years and also his first with his new label Sony Music…. 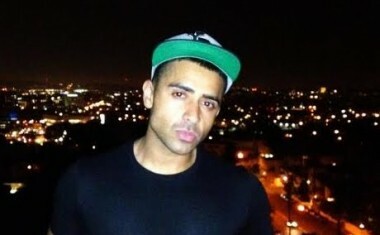 Continue Reading about WHERE’S JAY?